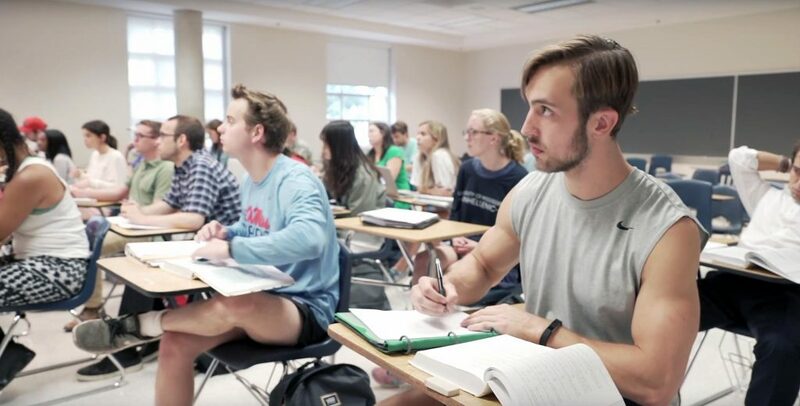 Learn about becoming an Economics major at the University of Mississippi. 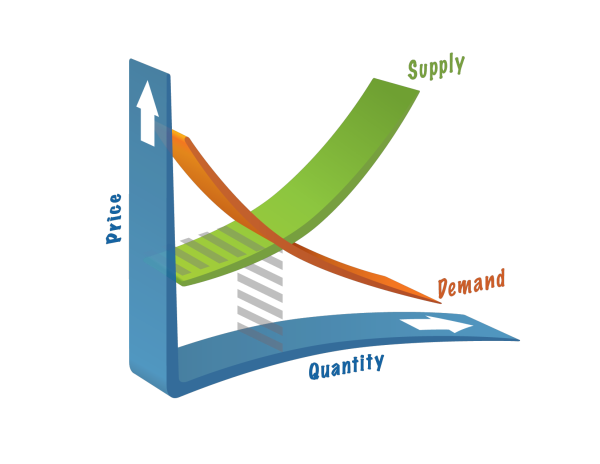 Economics is an amazing social science, providing insight for business, public policy and human behavior in general. Economics underlies successful business practices and effective government policy. Economists study how markets work to determine what is produced, how it is produced, and how income is distributed. Among the many topics studied in economics are the role and impact of international trade, the impact of monopoly on the economy, and the problems of unemployment and inflation.